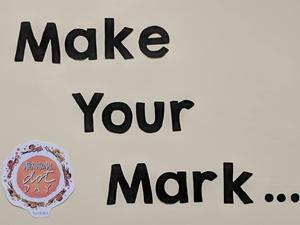 Make your mark! OLG students learn the power and beauty that comes when we all do our part to do good and change the world - one dot at a time! Each student created their own dot and now see where their dot fits into the masterpiece!